Become a more powerful and effective leader with these 21 Leadership Principles! See more details below. 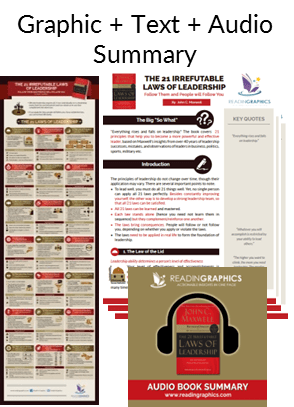 Download The 21 Irrefutable Laws of Leadership Summary in pdf infographic, text and audio formats, or preview the book summary via our blog. Become a more powerful and effective leader with these 21 Leadership Principles! 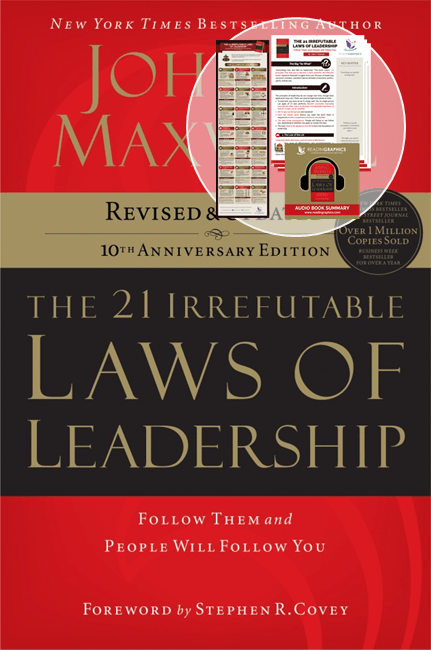 The book covers 21 principles that help you to become a more powerful and effective leader, based on Maxwell’s insights from over 40 years of leadership successes, mistakes, and observations of leaders in business, politics, sports, military etc. 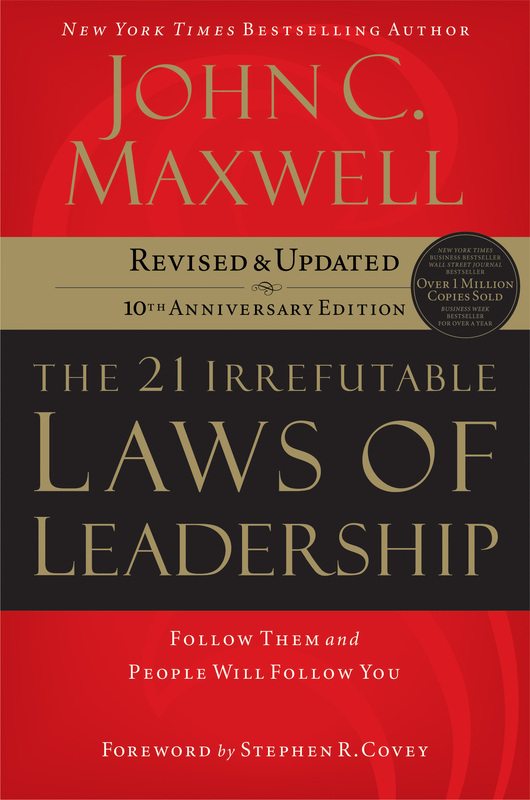 For each of these 21 Leadership Laws, Maxwell includes recommended actions that you can apply immediately to start improving your leadership and influence on multiple fronts. • Anyone interested to improve your leadership and influence. 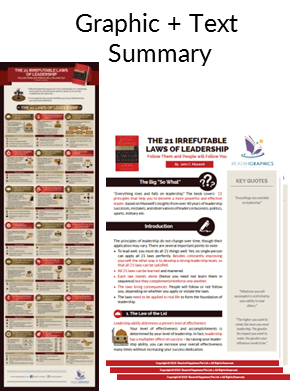 • What are the 21 Laws of Leadership? 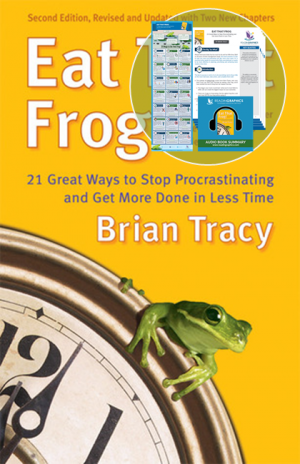 • How can I become a better and more effective leader? 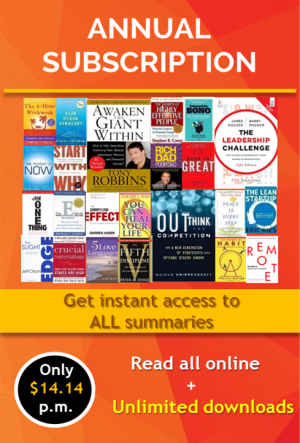 • How can I build momentum and get multiplier effects through leadership? 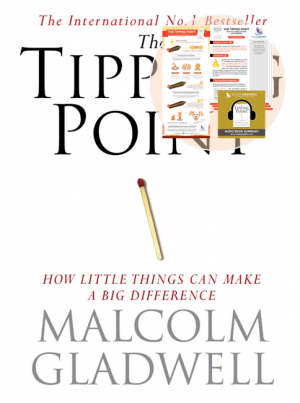 • How do I build trust, influence and respect with others? 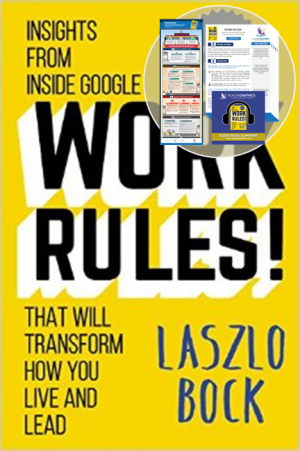 • How can I find the right people, empower and motivate my team?